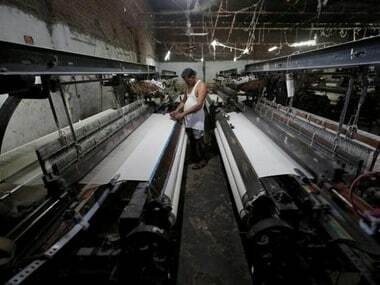 New Delhi: Export declined by 1.12 percent to $23 billion in October, retreating from a six-month high growth in September as shipments of textiles, pharmaceuticals, leather and gems and jewellery fell, official data showed. Imports, however, grew by 7.6 percent to $37.11 billion in October from $34.5 billion in the year-ago month, the commerce ministry data released on Monday showed. Trade deficit widened to $14 billion during the month under review as against $11.13 billion in October 2016. 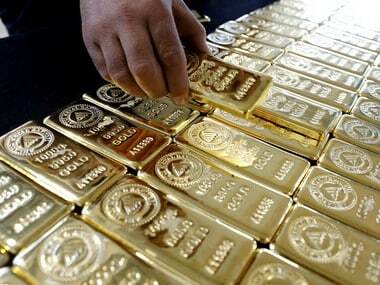 Gold imports dipped by 16 percent to $2.94 billion last month. Oil and non-oil imports grew by 27.89 percent and 2.19 percent to $9.28 billion and $27.83 billion, respectively in October. 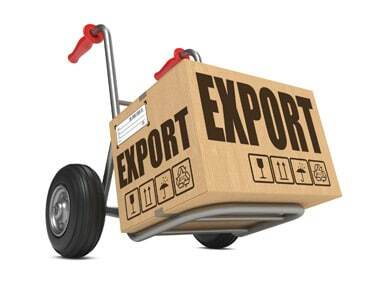 Cumulative exports during April-October 2017-18 increased by 9.62 percent to $170.28 billion, while imports grew by 22.21 percent to $256.43 billion, leaving a trade deficit of $86.14 billion. In October, petroleum, engineering and chemicals exports grew by 14.74 percent, 11.77 percent and 22.29 percent, respectively. 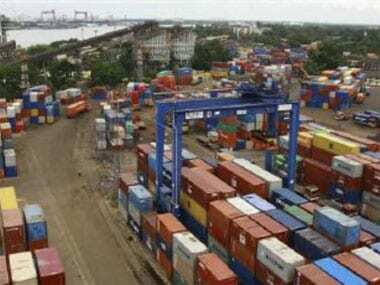 India's export had soared by 25.67 percent to $28.61 billion in September, logging its highest growth in last six months on the back of expansion in shipments of chemicals, petroleum and engineering products.